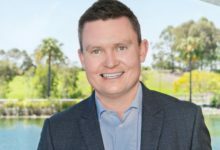 Commercial sales agent Luke Smith, Co-Principal of Raine & Horne Commercial Inner West/South Sydney, has been named Top National Commercial Salesperson at the 2018 National Raine & Horne Awards held at The Star, Gold Coast last week. Luke Smith, along with his brother Nick, launched Raine & Horne Commercial Inner West/South Sydney in 2007. The Smith brothers had been previously employed for ten years in father Michael and mother Yvonne’s business, Raine & Horne Marrickville. 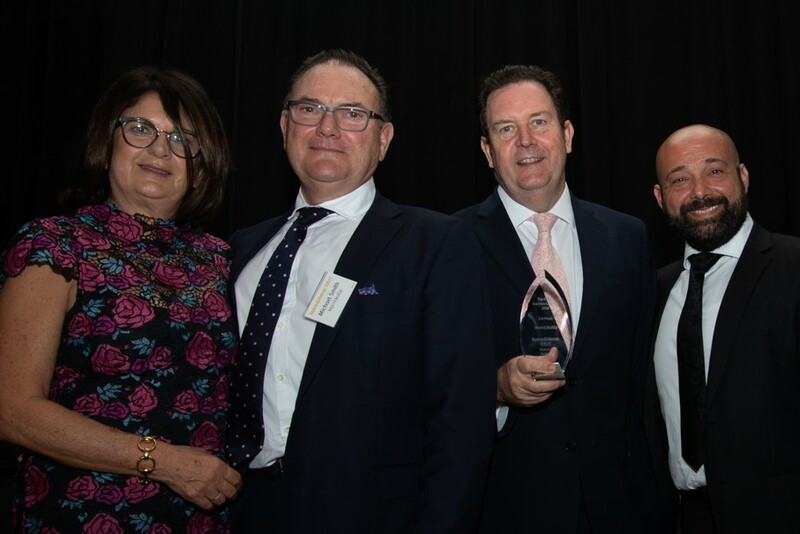 Michael and Yvonne launched Raine & Horne Marrickville in 1983, and the firm was recently recognised for its commitment to the Raine & Horne brand at the national awards. After receiving the award at the Gold Coast event, Michael Smith thanked the Raine family for its support over the past 35 years, telling the 300-strong audience: “We’ve always had an eyeball-to-eyeball relationship [with the Raines] based on mutual trust and respect. 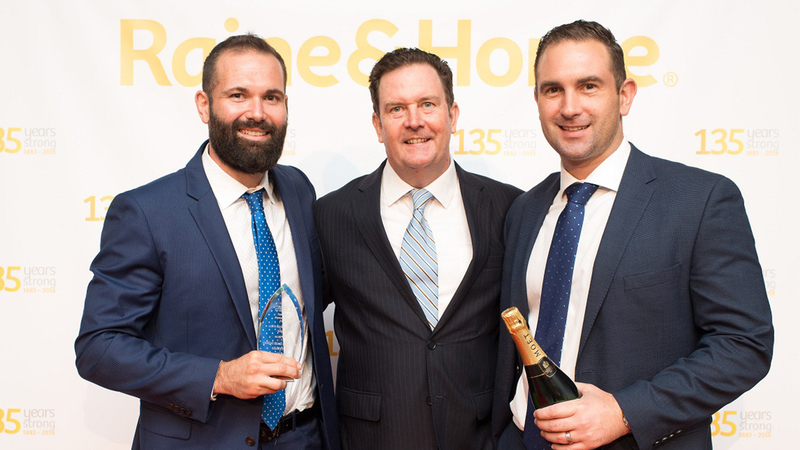 “Raine & Horne Marrickville has been selling residential and commercial property in the Inner West and Sydney’s south for 35 years, and it’s pleasing to see the second-generation principals such as Luke Smith and his brother Nick assuming the reins, as well as Filippo,” said Angus Raine, Executive Chairman, Raine & Horne. “This passing of the baton to exciting and energetic young business leaders such as Luke and Filippo is part of a tectonic shift to youth in real estate. Luke Smith said he is thrilled about winning this award and the recognition for his role in building a successful family business. “Mum and Dad launched Raine & Horne Marrickville when I was a few months old. And as far back as I can remember, there was always exposure to what happens in a real estate office. My earliest memory involved playing with one of those old pinboard displays,” he recalls. “It was never planned that I’d go into real estate. It was at the end of my high schooling at Christian Brothers Lewisham that I started to consider real estate as a possible career path. After the end of high school in 1997, Mr Smith said his parents encouraged him to join the business while he planned his future. “However, I enjoyed working in the business and decided to stay until 2007, when Nick and I launched Raine & Horne Commercial Inner West/South Sydney,” Mr Smith said. Part of the reason Luke and Nick Smith opted for a commercial office was to try and build a small business themselves. 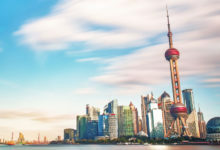 However, as an asset class, commercial real estate had much to offer. 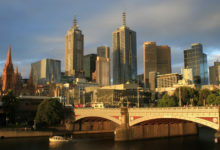 Luke Smith explains, “The Inner West was and continues to be a bustling commercial and industrial property marketplace. 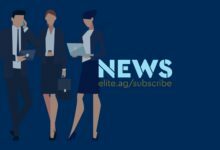 “Going to the conferences and networking with my Raine & Horne Commercial peers, such as Colin Henry and Gavan Shatford, about the opportunities involved in owning a commercial real estate business proved invaluable,” he said. “I even drove out to see Colin and Gavin at Penrith when we were first opening. This story illustrates the benefit of being part of a network such as Raine & Horne Commercial. As a small business owner, Luke Smith said it’s valuable to be able to seek his father and mother’s advice when necessary. 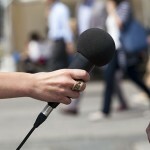 He explains, “We’ve worked out our silos nicely, but when there is an opportunity to collaborate on a project we do so. “That said, we like to gee Dad up. We send him heaps of referrals and get no love back,” chuckles Luke Smith. “Hopefully the favour is repaid someday.